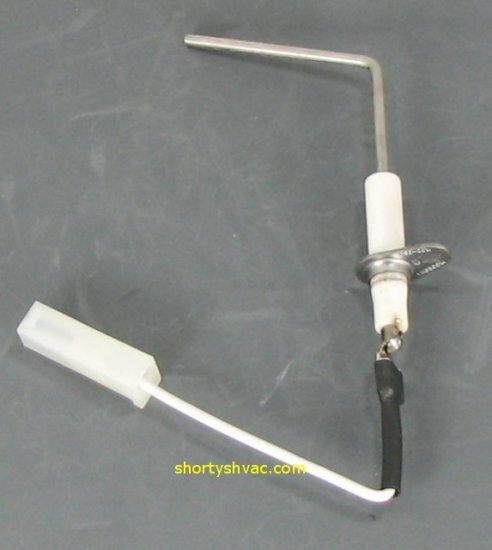 Coorstek hot surface ignitor model 271M. 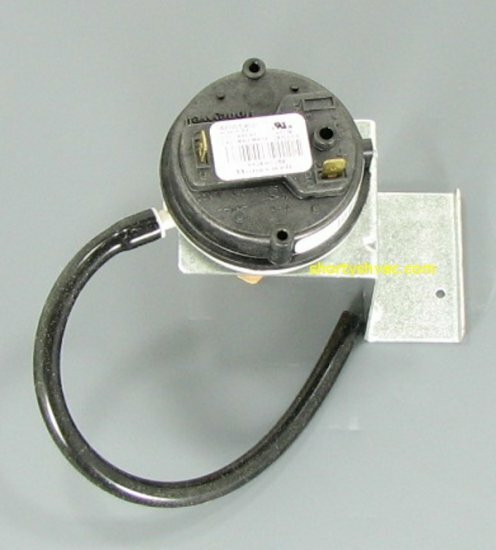 Used with Carrier, Bryant and Payne gas furnace hot surface ignitor applications requiring a rectangular base. 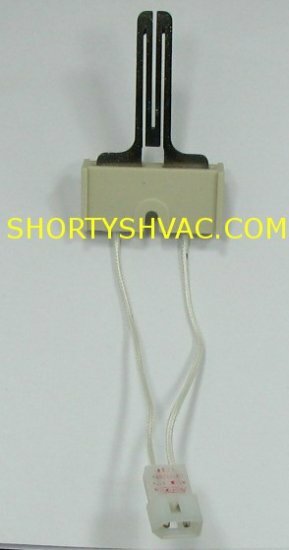 No wiring modifications required as this OEM ignitor is equipped with correct molex plug to attach to existing wiring harness.